Trained in both scientific methods and moving image art, Erin Espelie has created a fascinating, interdisciplinary body of video work. On March 29 at Beautiful Briny Sea, Film Love welcomes Erin Espelie for a screening and conversation with film scholar Gregory Zinman. This wide ranging discussion will address Espelie’s film and video work, her teaching, and exhibition history. 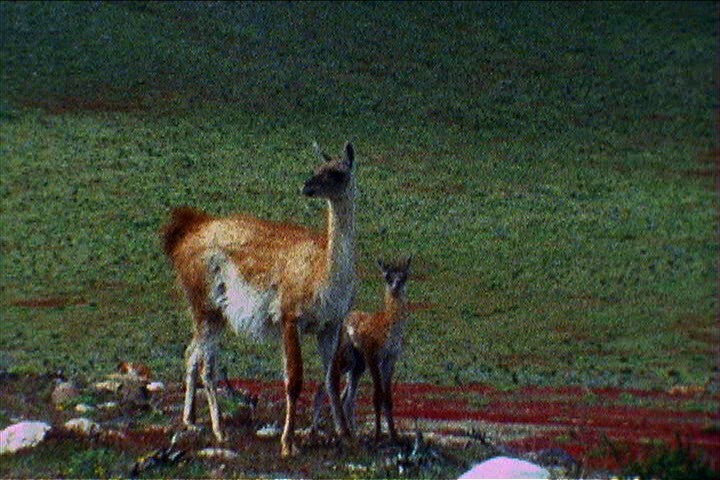 Erin Espelie is a writer, editor, and filmmaker, whose work investigates current scientific research related to the Anthropocene, issues in environmental history, questions of epistemology, and our expectations of the moving image. Her poetic, nonfiction films have shown around the world at the New York Film Festival, the British Film Institute, the Whitechapel Gallery, the International Film Festival Rotterdam, and more. With a degree in molecular and cell biology from Cornell University and an MFA in experimental and documentary arts from Duke University, Espelie taught courses in environmental issues and the documentary arts from 2012 to 2015 at Duke University’s Center for Documentary Studies, the Nicholas School of the Environment, the Department of Evolutionary Anthropology, and the Program in the Arts of the Moving Image. She now has a joint appointment at the University of Colorado Boulder in the Film Studies Program and the Department of Critical Media Practices. Erin Espelie in Person is a Film Love event. The Film Love series provides access to great but rarely seen films, especially important works unavailable on consumer video. Programs are curated and introduced by Andy Ditzler, and feature lively discussion. Through public screenings and events, Film Love preserves the communal viewing experience, provides space for the discussion of film as art, and explores alternative forms of moving image projection and viewing.